The Health On the Net Foundation team wishes you a wonderful new year 2018, full of joy, happiness, prosperity and health. During the year of 2017, you contributed to the success of our Foundation by allowing us to continue our mission, and we are grateful to you for it. We also managed to complete many projects to continue our mission of facilitating access to quality information for all! 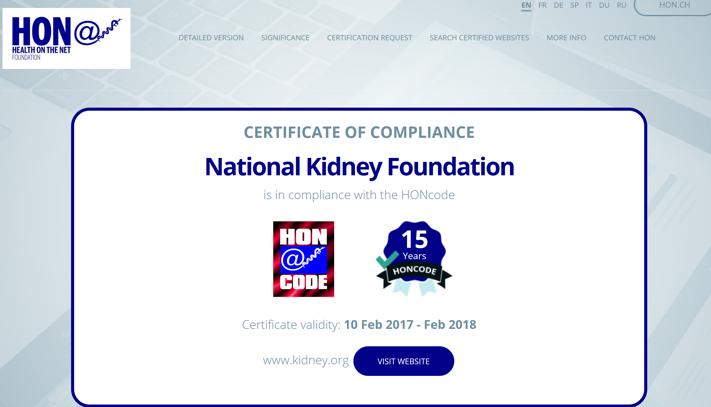 The certification activities continue successfully, many of you trust us and use the sites certified. 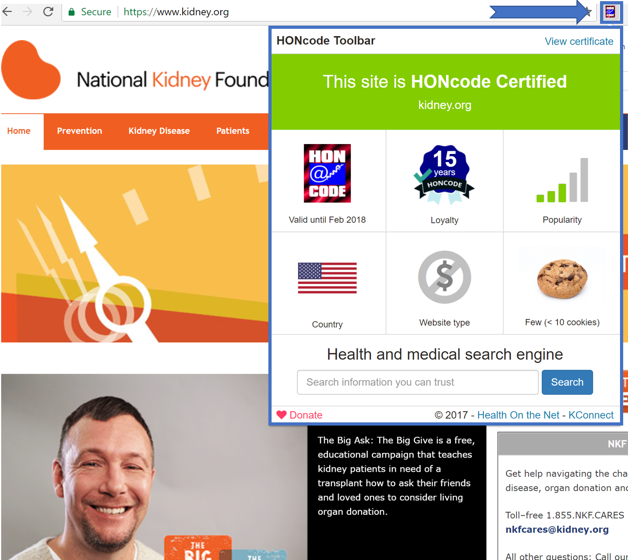 The certification of a health website is promoted in HON facebook and twitter. 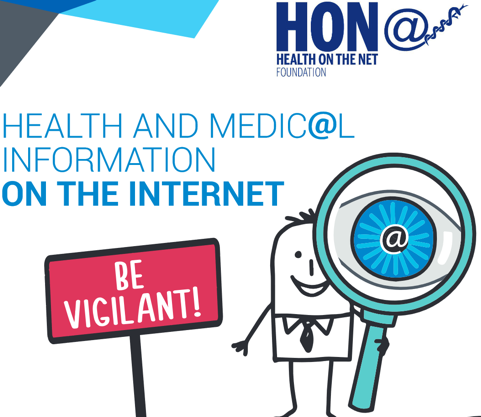 - Simple educational pamphlet to encourage vigilance and provide benchmarks in judging the reliability of medical information on the Internet. Do not hesitate to diffuse it. 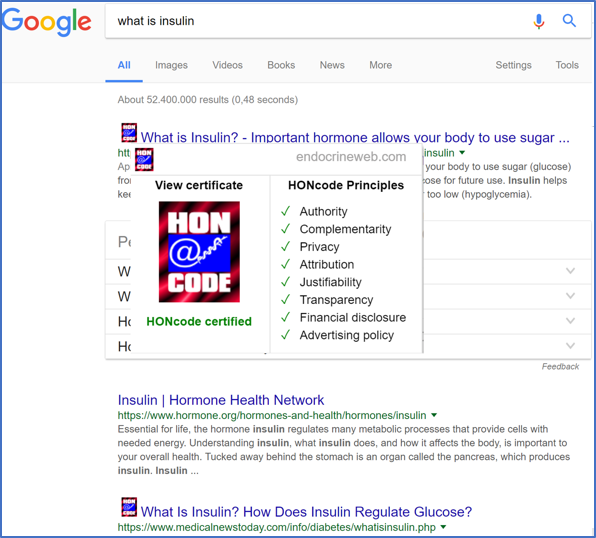 We launched the KConnect health search engine (without ads and without cookies, listing healh certified and selected sites) which is intuitive and responsive, to accompany you in your search for health information. Kconnect Search is funded by the European Commission. Presentation of the first draft code of conduct for mobile applications during MIE (Medical Informatics Europe), to be held in Gothenburg 24 to 26 April 2018, which is currently under public consultation in English. The Provisu site, on occular pathologies, developed by HON is available in English, French, Spanish and German and shortly, will also be available in Portuguese. This site offers a reliable content aggregation of certified and selected sites on eye diseases. Tools that increase the accessibility of web pages such as the Pro Visu Look extension are available. May this new year, full of projects which will enhance and improve the quality of online health information, continue to testify to the confidence you have in us. 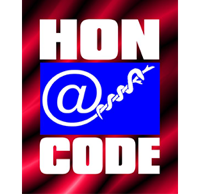 We guarantee that HON is the sole recipient of your email address and will not divulge it to any other party. If you do not wish to receive further emails from us, please reply to this message with "stop" in the message's subject.